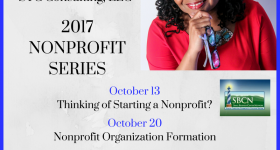 2017 NONPROFIT SERIES Returns to Greensboro in October! 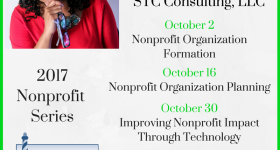 "The leadership training was interesting & engaging. I will be able to use what I learned today right away." Copyright © 2019 — Kathryn Addo • All rights reserved.